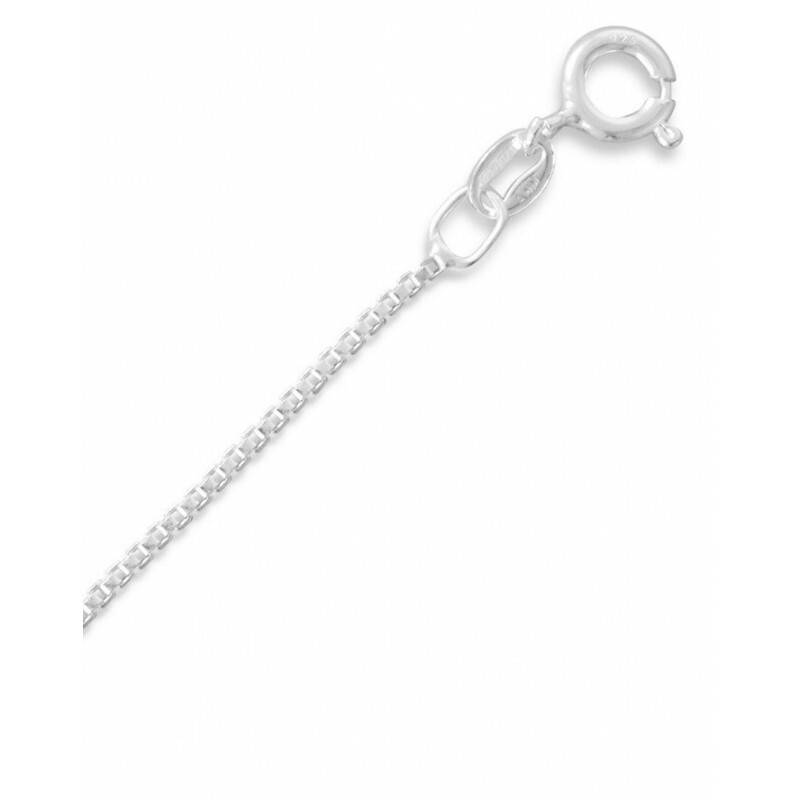 Add you favorite pendant to this sterling silver box chain for a beautiful necklace. 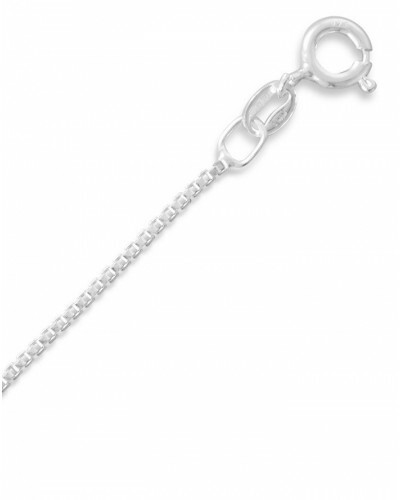 Made in Italy, this solid .925 sterling silver box chain has spring ring closure and is 1.1mm wide. Choose length from 16 to 30 inches. Item Number: SR-BX22 | Approximate Size (Inches): 0.50 wide x 0.50 deep x 0.65 high | Approximate Shipping Weight: 0.25 lbs.